Patriotic renditions of “God Save the Queen” have long been a tradition at English sporting events and ceremonies, but it looks like that tradition may soon be coming to an end. Members of Parliament will debate whether the song should remain the official anthem, or be replaced with something more specific to the country. Candidates in the running as the song’s replacement include “Jerusalem,” which has already shown success as the unofficial English national anthem during the 2010 Commonwealth Games in India. The song, with words from a poem by William Blake, is actually an ode to England despite its title (in this case, the word “Jerusalem” is used as a metaphor for a better place). “Land of Hope and Glory” by Edward Elgar has also been suggested as a replacement, but so far, “Jerusalem” is the clear front-runner among Parliament members. 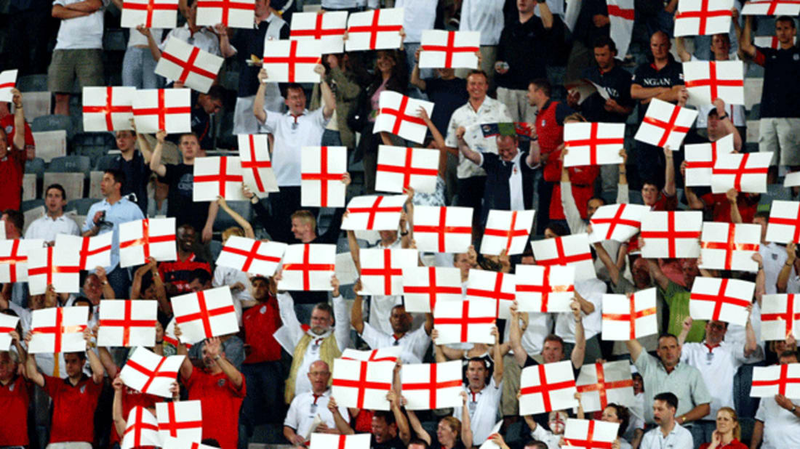 While both Scotland and Wales have separate anthems, England has always shared its song with the rest of the UK. Several groups such as England In My Heart and Anthem 4 England are currently rallying for the country to get an official anthem of its own. After the initial vote, the proposed bill is expected to receive its second reading in Parliament this March.